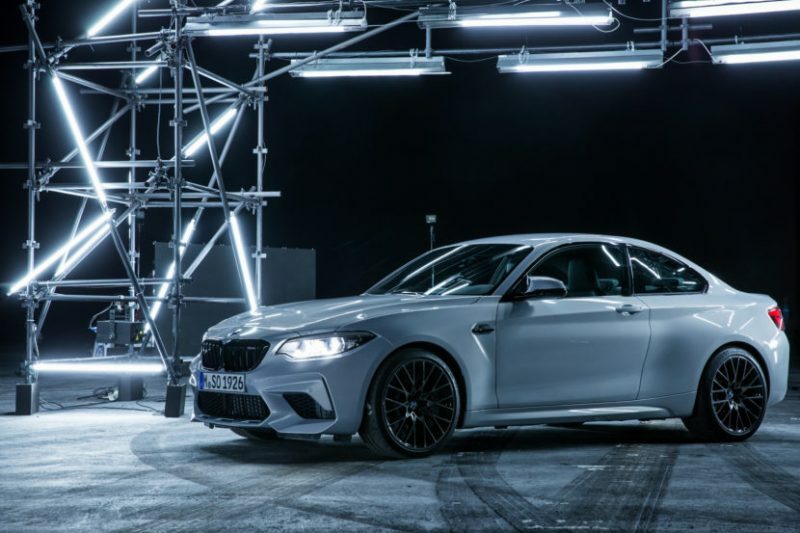 Not long ago, just as the first reviews of the new BMW M2 Competition were rolling in, BMW announced that the new model broke a world record. At first, they teased us with phrases hinting at incredible agility and handling and then the reveal came. The M2 Competition broke a world record for popping balloons using a laser. Not exactly mind-blowing but admittedly it is a feat which requires some degree of agility. Furthermore, the car also cut through more than 87 straw mats with a blade within a minute, something we missed the first time round. Therefore, it wasn’t only about popping as many balloons as possible in 60 seconds but also about cutting through straw mats. The car was properly equipped, as you can see in the video below, with a blade being attached to its rear bumper, so that the driver can do the slicing just right. 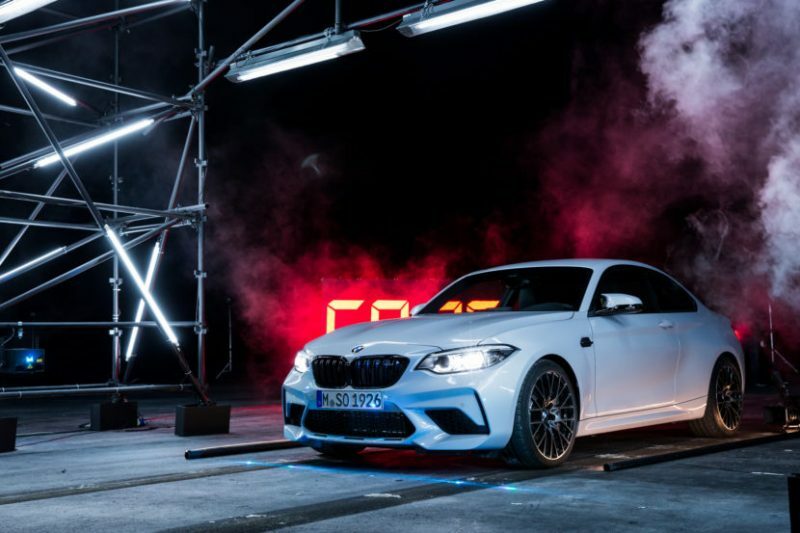 For these spectacular challenges – attempted for the first time worldwide – a slightly modified BMW M2 Competition was brought to Cape Town. It comes with the same technology as the series-production vehicle, plus the additional features required for attempting the records: a high-energy laser installed into the front of the vehicle and a blade attached to the rear. Following meticulous planning and testing, the course was set out and everything was ready: Rolled-up bamboo mats were arranged in semi-circles so that they could be cut by the blade on a drift; the balloons were set up in long straight lines angled sharply towards each other for quick turns and you already know what happened next.